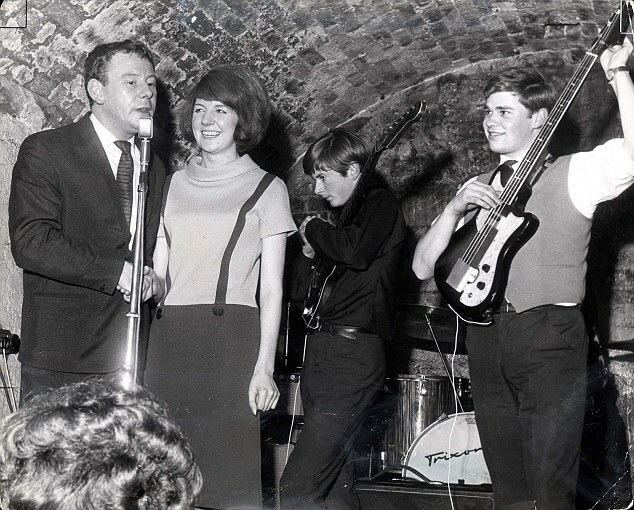 Many of you have commented that the photo that I posted yesterday is John and Cilla Black. Thank you! I sure didn't recognize her (although it isn't the clearest photo), but I do recognize her in this great photo of Cilla at the Cavern. i think the other pic you posted was julia baird, john's half sister.